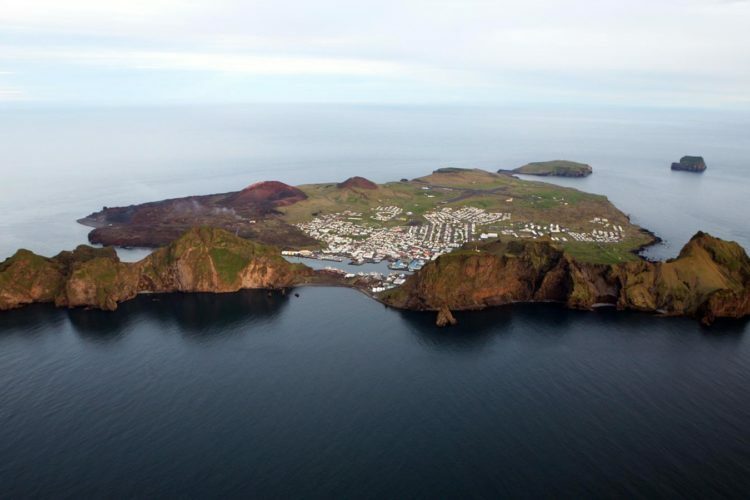 Experience the Westman Island in a friendly and personal way with your local guide that will take you around the whole island. 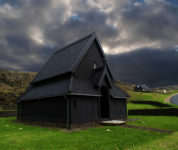 We start by going to Sprangan, where your guide will show you his amazing local skills. 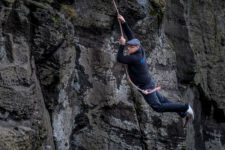 Spranga is like swinging in a rope from the cliff. 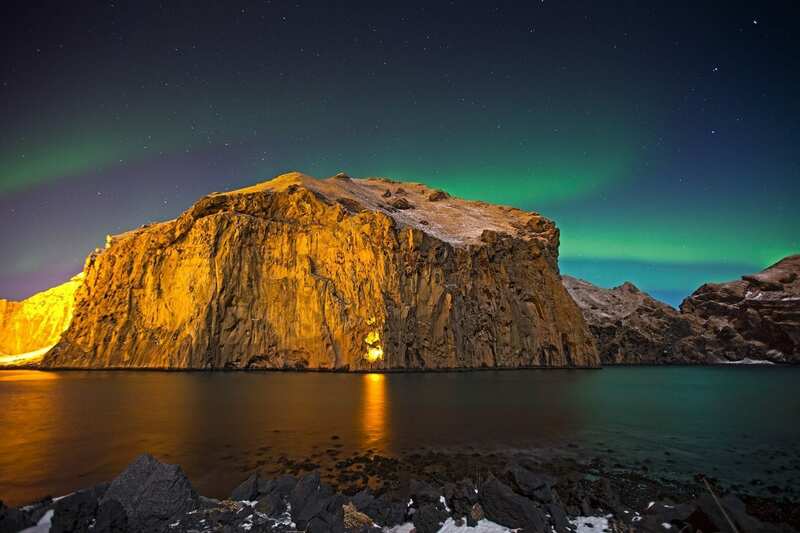 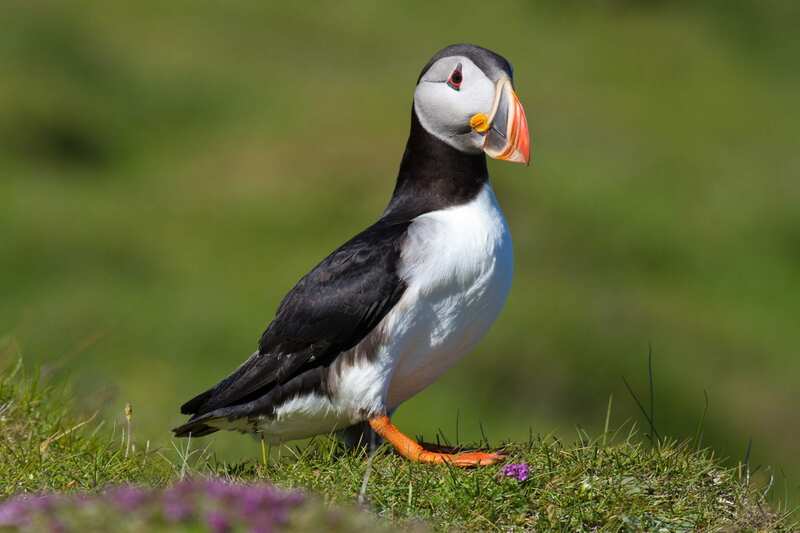 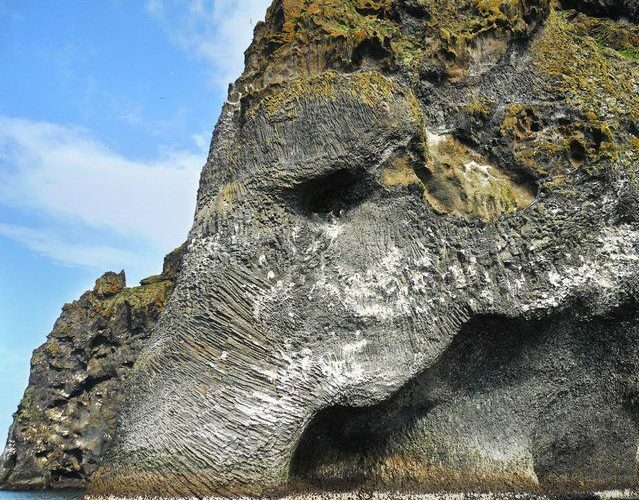 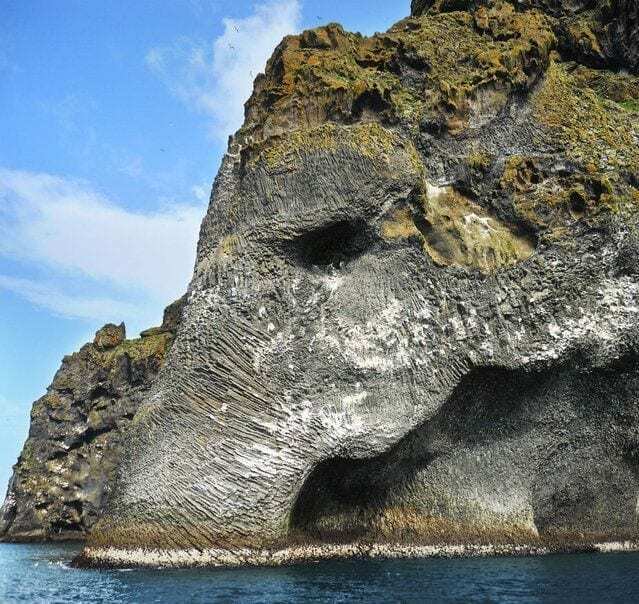 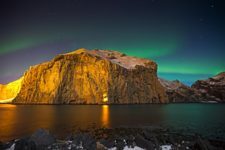 You will get to explore the whole island and witness, for example, Icelandic sheeps, horses and puffins. 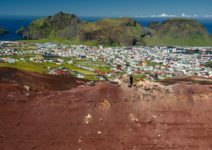 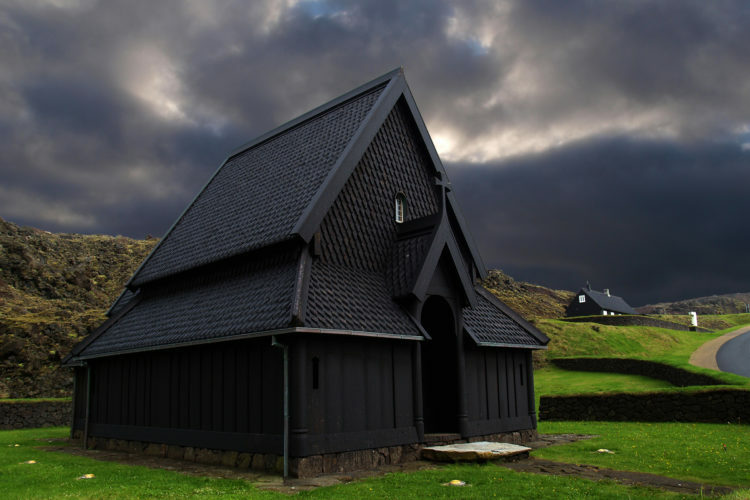 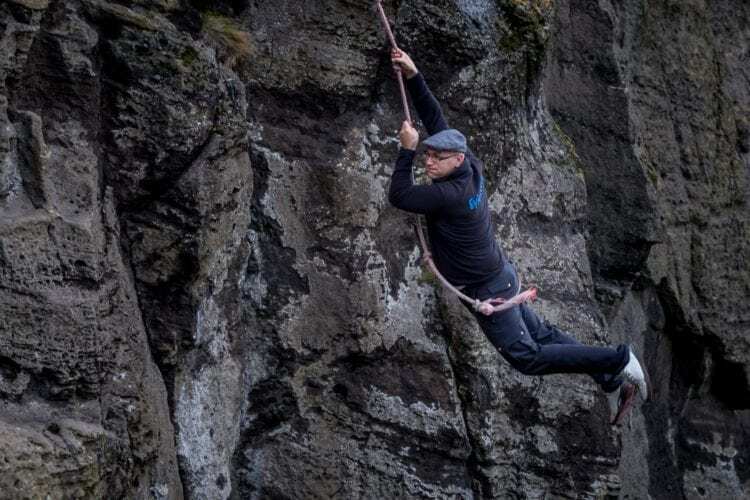 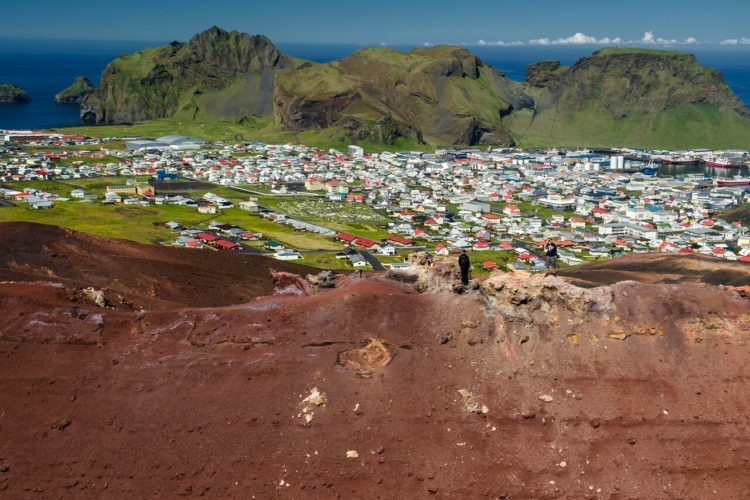 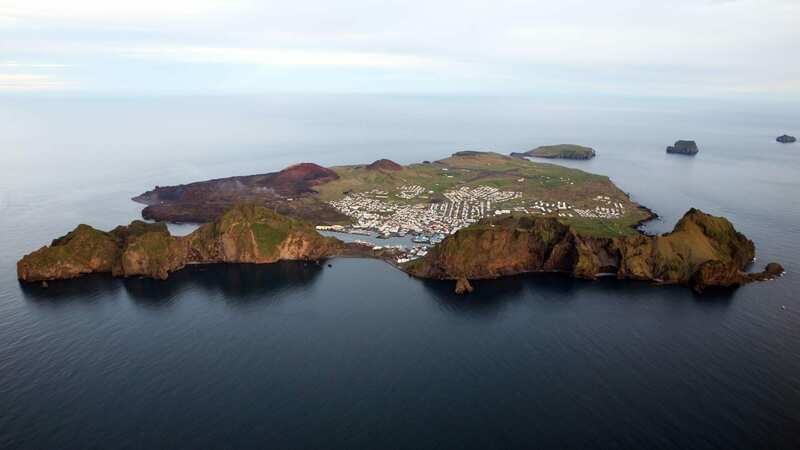 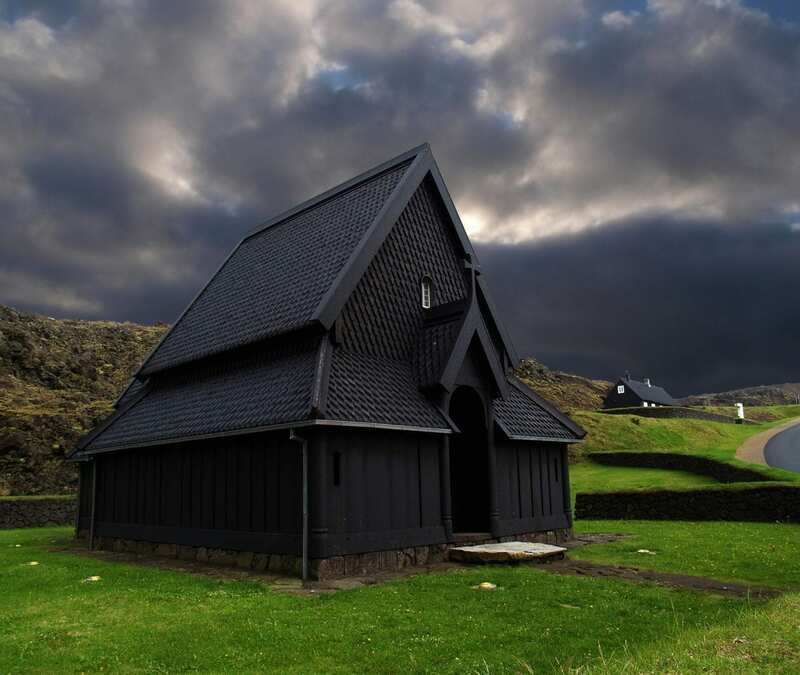 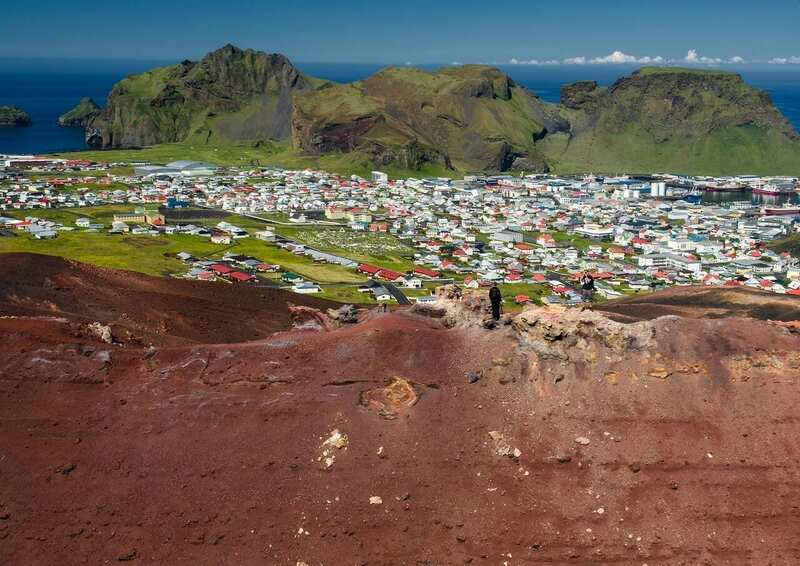 In this tour you will go to all the hot spots in Heimaey such as: Herjólfsdalur, Skansinn, Stórhöfði (the windiest place in Europe) and get to hear the amazing stories about our beautiful island and see the culture of the islander.